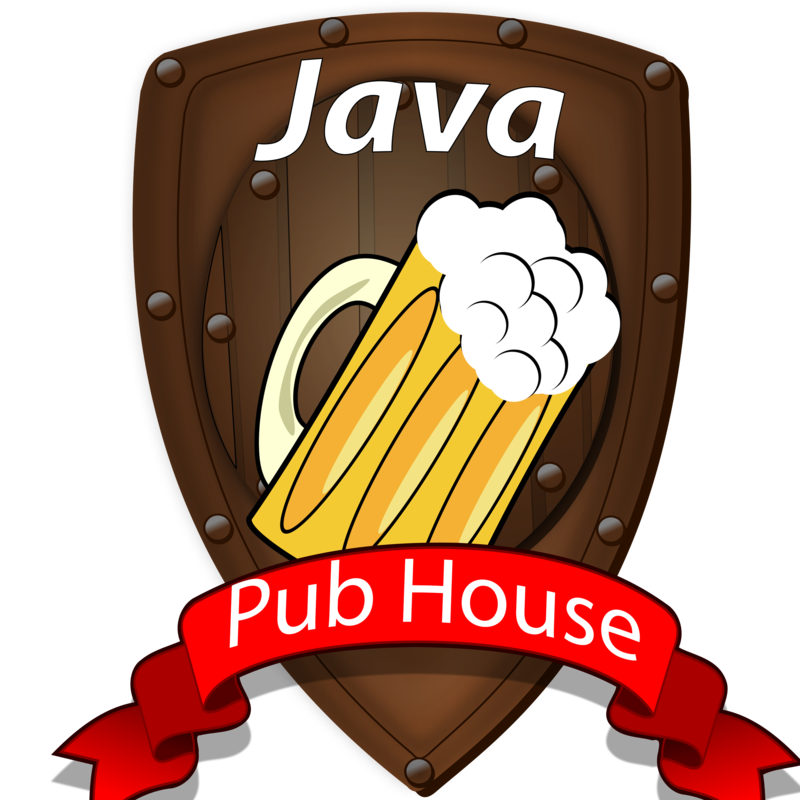 Heard your podcast mentioned on the latest Java Posse episode and thought I would give it a listen. Really impressive stuff. Thanks!! I think, it is better to have direct links to mp3 files in the text. Let me see what I can do in terms of linking, from the rss feed you can subscribe as a podcast at least.